Child custody ranks among the most emotionally charged of all divorce issues. parent exclusively or both parents working together. Child custody cases may be challenging, expensive and lengthy. By working with a seasoned attorney who understands New Jersey child custody laws and how they have the potential to affect you, you can move forward with the information and resources you need. 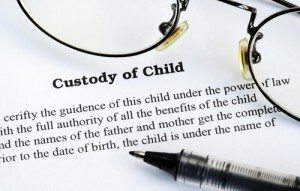 How Do New Jersey Courts Determine Child Custody? The court will look at a variety of factors when determining child custody. The ultimate goal is to choose a custody arrangement that will serve the best interests of the child. 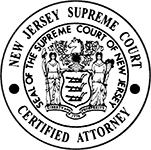 According to New Jersey state law, before the individual assessment of each parent, it is presumed that “frequent and continuing contact with both parents” is beneficial to the child. No longer does the law prefer one parent over the other, and the courts will work hard to do everything possible to keep the child’s relationship with each parent intact. The final determination is based on the evaluation of both parents. It is not uncommon for the court to utilize psychological experts in determining custody and parenting time. 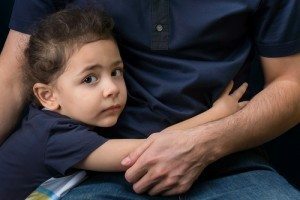 If one spouse has behaved as the custodial parent while the other has been largely absent, the court may favor the former, unless the court determines that would be against the best interest of the child. For example, in a case where one parent has cared for the child after the other parent became absent, the court may award that parent custody. 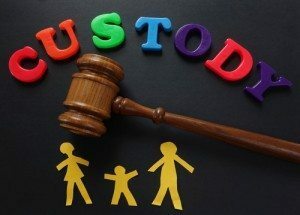 However, if the court determines that the parent behaving as the custodial parent has abused the child, another custody arrangement will be necessary. At Rita T. Jerejian, LLC, we provide you with strong, compassionate and efficient legal representation to help you illustrate your parenting strengths to the court. What Does Visitation Normally Look Like? Legal custody allows important decisions to be made for the child, and it is typically shared by both parents. Parenting time is determined by what is in the best interests of the child. Parents may have exactly equal time with the child, or one parent may spend a little more time with the child than the other. Each case is different and will yield different results. Cooperation between parents is essential in deciding visitation and legal custody. When parents are unable to cooperate with each other, it creates a challenging situation in which there are no real winners. It is beneficial for both parents to develop a visitation plan together. This plan can be presented to the judge who will then decide to approve or modify it. This way, you are able to make your own visitation plan that works for you and your family, as opposed to letting a judge come up with a plan that might not work well. Our firm is committed to helping you enforce your right to parenting time, and we’ll go the extra mile to ensure that your case is as strong as possible. It is not uncommon for couples to attempt to withhold a child from their grandparent(s). In the past, there was very little that a grandparent could do in this situation, since grandparents rarely had legal rights to the child. Courts have begun to recognize that a continuing relationship with a grandparent is beneficial. Today, New Jersey laws allow grandparents to legally request visitation with their grandchildren. 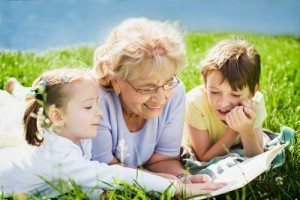 Rita T. Jerejian, LLC can help you explore your legal rights to visitation with your grandchildren, and she can help you bring a case forward if necessary. While the UCCJA has been helpful in numerous cases to keep custody cases in one state, many people have been falsely arrested and punished for kidnapping under these statutes. If you wish to visit another state with your child and are not the primary custodian, it is critical that you obtain the services of an experienced Hackensack child custody attorney. Without the proper documentation in place, you could face severe penalties for taking your child out of the state. By working with an experienced lawyer, you can obtain the proper forms and legal right to take your child out of state for a period of time. 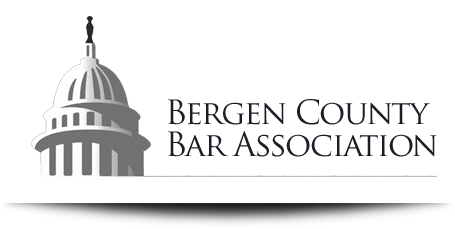 Call a North Jersey attorney who will fight for your child custody and parenting time. 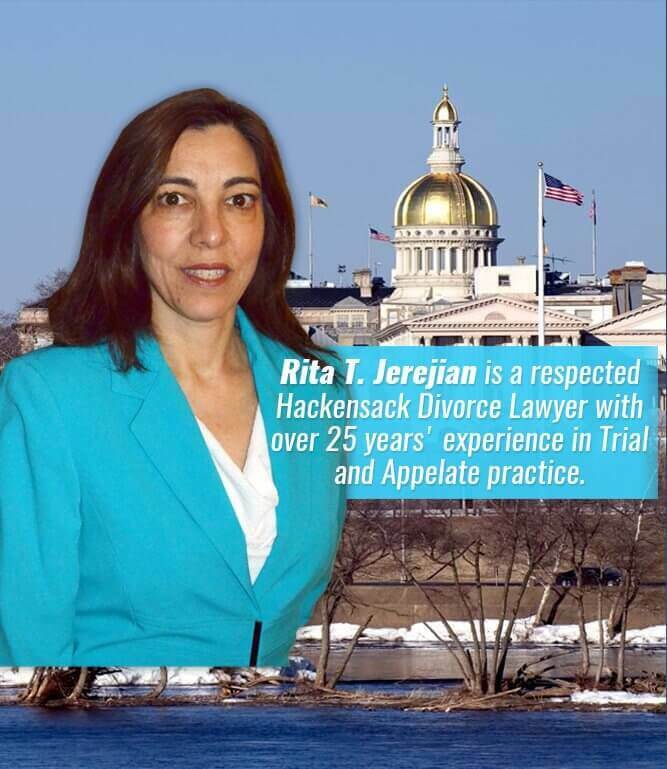 Rita T. Jerejian, LLC will actively pursue your custody case and work hard to maximize your time with your children. To schedule an appointment at our Hackensack, NJ office, call our legal professionals at 201.489.7714 or contact us online.